Employee advocacy has emerged as an integral aspect for many business, irrespective of the size, scale and the industry vertical. Employee advocacy is the promotion of a brand by its employees who are enthusiastic to share their support for the brand, product, or services on their personal social networks. 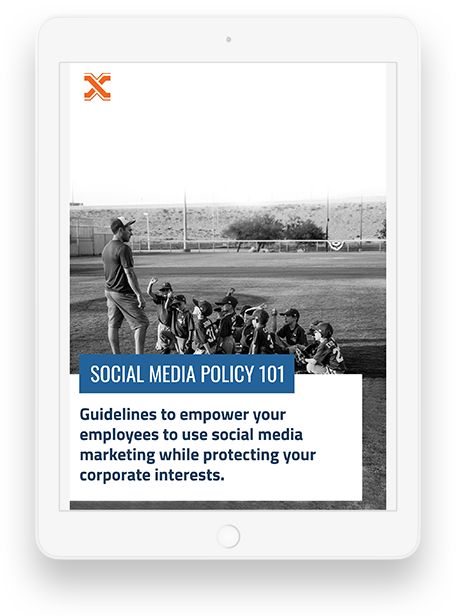 While social media is often leveraged as the prime medium for employee advocacy, employees may also use other platforms both online & offline. Keeping employees engaged & passionate about the brand is a challenge that most businesses would aspire to solve. However, employee advocacy is the weapon that helps boost employee engagement and productivity. Employees who are engaged with the brand are more passionate about their work, and their careers, which can give a big boost to your business. Employee advocacy prompts employees to be highly involved with brand content, encourages them to share their ideas, perspectives and has a significant role in improving the employee-employer relationship by inculcating transparency. Enabling employees with insight, contribution opportunities, guidelines and valuable content will keep them happier and more engaged, which will improve overall productivity. With every engaged employee sharing brand content, brands can achieve a surge of greater web traffic. By creating valued & sharable content, prospect leads will be more likely to engage with your brand. Higher web traffic means even more potential leads and opportunity to transition the lead from the initial stage of the sales funnel towards a final conversion point. Since employee advocacy involves social media and content sharing, a big driving factor of investing in employee advocacy is effective lead generation. Leads developed as a result of employee advocacy efforts has a greater conversion rate, which implies growth in revenue & profitability streams. Additionally, a Nielsen study cite that 84% of people trust recommendations from friends, family, colleagues over other forms of marketing communications from brands. This reinforces the need for brands to make considerable investment in employee advocacy for survival in the digital ecosystem. Creating a digital footprint and sustaining the same is one of the major challenges every modern marketer encounter. With so many companies sharing content, posting, and competing for web space, how does your brand stand out or establish itself as a differentiator? Employee advocacy helps brands garner high visibility and to keep their brand name in front of people consistently. Your brand and content have a better chance of being seen constantly everywhere. This helps people recognize your brand and develop a sense of trust as your brand content is being shared by a greater mass. Much alike advertising, the more the frequency of your brand mentions, the more credible it becomes. Let your employees improve your brand recognition, reach & engagement with a larger base of target audience. While the benefits of employee advocacy help your brand immensely, it’s also important to address how what it has to offer your employees in return. Although employees may be happy to contribute in promoting your brand, they would also appreciate if it creates value addition for them. With employee advocacy, employees can be transformed into true brand advocates and future thought leaders within their walk of life. If your business is popularized for having helpful and knowledgeable employees, then your business becomes a more trusted and appreciated employer brand. Existence of every great business or brand is due to a base of happy customers. 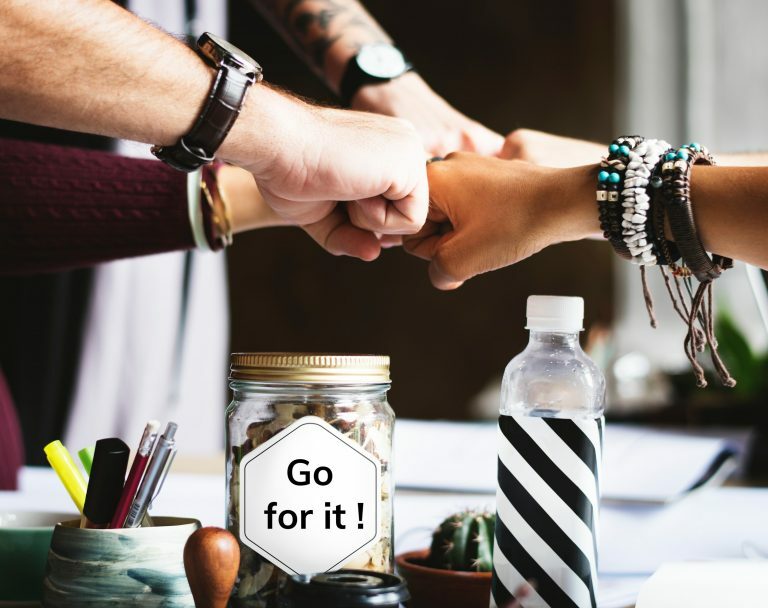 By encouraging your employees to participate in employee advocacy program, you can improve their engagement to improve their interactions with customers positively. In fact, the fastest way to boost your business is through happy customers. Happier customers are a clear sign of authenticity and reestablishes your brand as trustworthy.